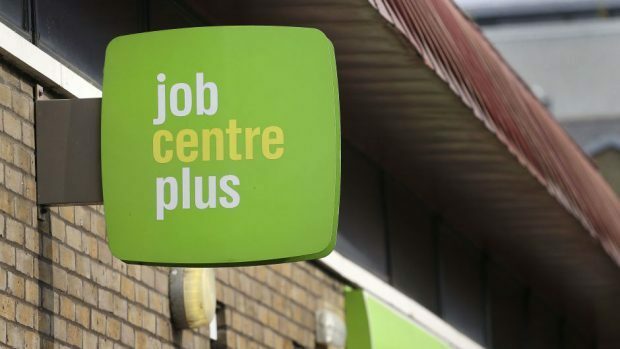 Labour has warned that plans to close dozens of job centres, including in Aberdeen, will hit the poorest and most vulnerable in society. Shadow work and pensions minister Margaret Greenwood argued the proposals made no sense, as the UK Government prepares to expand its flagship Universal Credit benefit. Work and Pensions Secretary David Gauke rejected the claims, however, responding most benefits are now claimed online and that the move makes sense financially. In the Commons yesterday, Aberdeen South MP Ross Thomson sought reassurances the quality of service and support would not be affected when the Greyfriars House office closes and staff move to the “front-facing” Jobcentre at Ebury House. “What improvements can my constituents expect to see in the level of service?” he asked. Mr Gauke replied: “The reality is that services will improve.